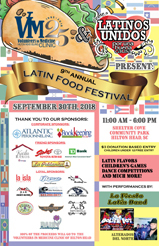 September 30: 9th Annual Latinos Unidos Festival hosted by Volunteers in Medicine at Shelter Cove Community Park, 11 a.m.-6 p.m. Latin food, children’s entertainment, live Latin music and more. 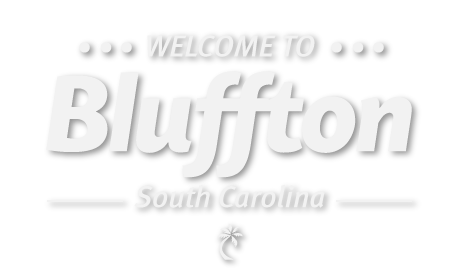 39 Shelter Cove Ln. www.vimclinic.org.